With a metropolitan population just below half a million, Lafayette, Louisiana packs a powerful punch for a city of its size. The town is home to a host of vibrant industries that sustain its economy and attract widespread interest. 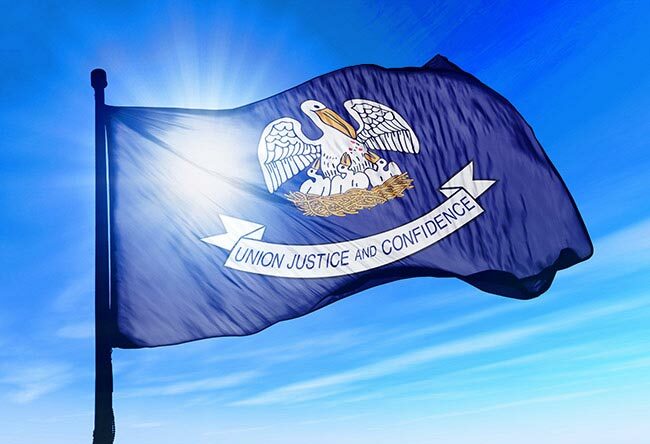 These include health care and energy sectors that provide wealth and jobs throughout the city, as well as a tourism industry that takes advantage of the town’s Creole and Cajun heritage. 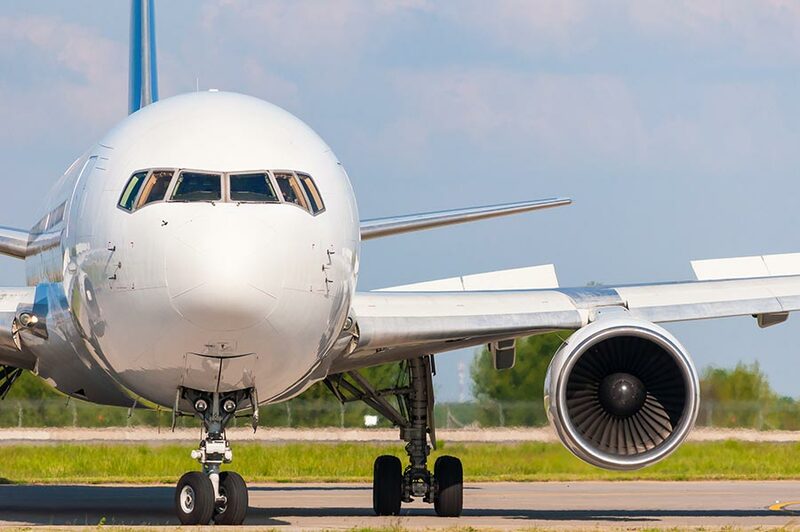 By providing air cargo delivery services, AirFreight.com offers the people of Lafayette all the supplies they need to keep these industries booming. With the nickname “The Heart of Cajun Country,” Lafayette is able to attract thousands of visitors from across the United States, who want to learn more about the unique Creole and Cajun cultures. While this is a great source of business, it also creates all the problems that cities with large tourism sectors face. Every year, there are thousands of visitors in Lafayette who need food, drinks, sheets, and countless other items. Combined with the needs of the nearly 500,000 locals, that makes it virtually impossible for carriers to ship in everything the city needs on time. AirFreight.com has a long history of defying the seemingly impossible. As an air freight company with vehicles and coverage all over the country, we have operated in Lafayette for years, and know how to overcome the challenges of shipping here. We have no trouble serving the city or its many suburbs and satellite towns, including Youngsville, Broussard, Opelousas, Lake Charles, and New Iberia. To keep our air shipping services fast and reliable, AirFreight.com maintains a large network of vehicles, coverage, and airline contacts across the United States, as well as in most of Canada. This means if we ever get an order to ship into Lafayette, we don’t have to hesitate to load it up and send it over, no matter where it’s being shipped from. This also lets us work quickly when we’re shipping items out of Lafayette, since we’ll have personnel near the destination, wherever that may be. We ordinarily ship items on scheduled flights, reserving space for you on a plane that would be flying anyway. But if you can’t find such a flight, our air charter expertise allows us to get a new one just for you. This way, no matter how unusual your schedule is or how difficult it is for airlines to accommodate it, we can find a way to make it work. In providing all of our air cargo and air charter services, we are careful to avoid ever damaging your goods. We also have the ability to keep you updated on the location of your order, thanks to our dedicated customer service team and our quality tracking equipment. With our help, you’ll never be in the dark about where your items are or what condition they’ll be in when they arrive. For more information on safe, swift air transport, visit AirFreight.com or give us a call at (225) 302-8811.